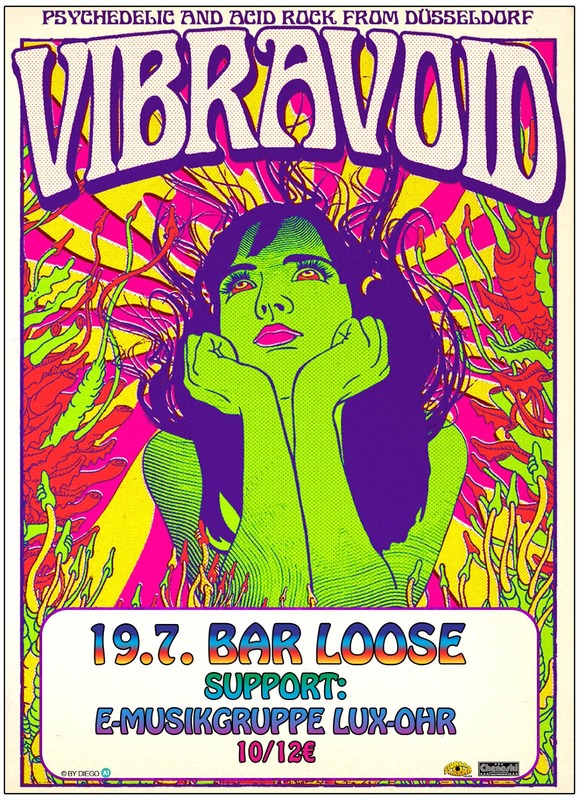 Videos from the 19.07.2013 Slip Inside This Club (Vibravoid & E-Musikgruppe Lux Ohr)! 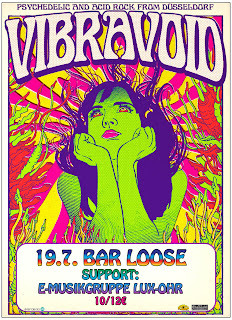 Vibravoid 19.7. @ Bar Loose, Helsinki!